You have been working hard in rehab and are finally ready to come home! This is an exciting day. 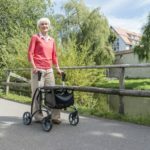 You’ve learned a lot of things in rehab and should know almost everything you need to about how to live outside the hospital. But what about the things you haven’t learned yet? There are some things that aren’t taught in rehab, and you need to be clear on your new plan for life. Here is an overview of a few of the practical things you need to know once you are back at home. It’s possible that before your injury you did a lot of things for yourself. If something broke, you fixed it. If you wanted to update the fixtures in your bathroom, you replaced them. If you wanted to get groceries, you went to the store. All of these things will still need to be done over the course of life, but you may or may not be able to do them anymore. Before you get settled in on your own, make sure you have the names and phone numbers of repair shops and services around you. Next time something breaks, you will still have to deal with it, and that may mean calling a professional. And the groceries will still need to be purchased, and the laundry washed no matter how you feel that week. If things are possible for you to do, then do them. But knowing you know where to find help if you need it will give you peace of mind. Doctors, nurses, and therapists all have great knowledge about their specialties. However, they’ve probably never personally experience a spinal cord injury before. 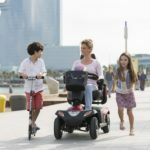 Connecting with other people who have a spinal cord injury is a good idea. They may end up being your best resource for the latest medical information and tips on how to deal with day-to-day challenges. It can also be enjoyable to socialize with other wheelchair users. Finding a disability support group or adaptive sport to join can help get you back out having fun, while not having to worry about whether or not you can keep up with the activities. Great friendships can form from these groups. No matter how hard you work or how well you adapt your environment, things won’t be the same at home as they were before your injury. Once you are back at home, your surroundings may remind you of how life used to be, and that can be upsetting. 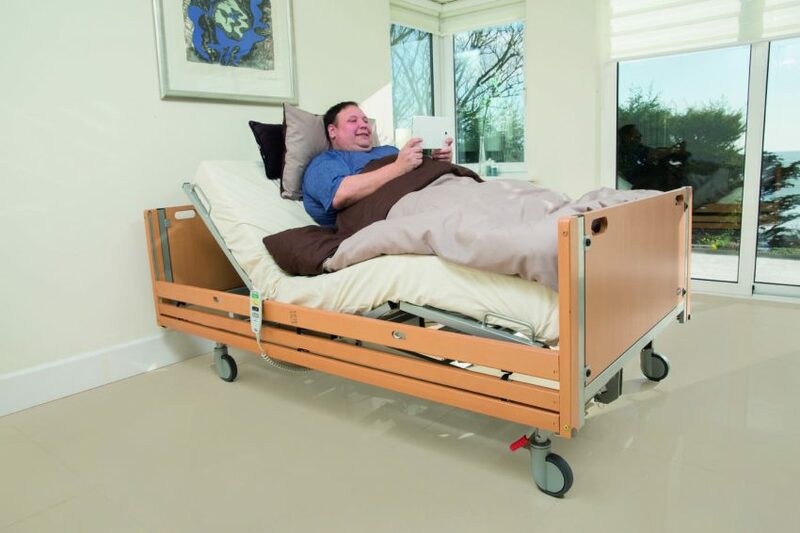 It’s important to remember how far you’ve progressed from when you were in the hospital. Things will never be the same, but that’s not necessarily bad, it’s just different. If you spend a lot of time upset, thinking about how things aren’t the same, you will waste time that you could have been using to learn how to enjoy your new life. In fact, it can be a good idea to find an entirely new interest, sport, or job that is compatible with being in a wheelchair. Developing this new interest or skill will give you something to work towards and look forward to, and you won’t have any old memories associated with it. You may have a family member that insists on becoming your caregiver. If you don’t want that, it is okay to refuse their offer. Being a caregiver is a demanding job that takes a lot of thought and time. It can also be stressful. These things can change your relationship with the family member. Sometimes the best thing to do to maintain good family relationships is to hire a caregiver. 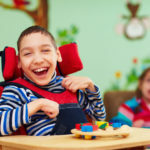 Then you can keep your caregiver relationship professional while allowing your close family and friends to continue to relate to you in the way that they were used to before your injury. Rehab prepares people for the skills they need at that moment. However, the staff there isn’t able to prepare people for everything that will happen to them in the future. That’s because they can’t predict how you may continue to progress, how your environment may change, or whether or not your overall health may change. Before you leave, go ahead and ask questions about what you could do in different scenarios. Pay attention to details, such as information on posture and seating, that may not seem important now, but that may affect you more long term. You may even want to work toward some skills that you won’t need right away, but that may serve you well in the future. Finally, make sure you are very involved in the selection of any equipment you may be ordering to use at home. 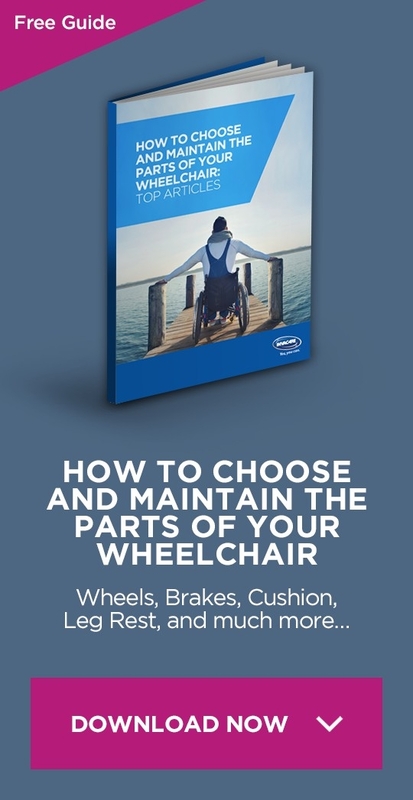 This article talks about the importance of taking charge of your wheelchair selection. If you keep all of these things in mind, you will be much better prepared to enjoy your new life at home.